Armenia, officially the Republic of Armenia, is a country in the South Caucasus region of Eurasia. The overall region is majorly consisting of mountains. It is located at the crossroads of Western Asia and Eastern Europe, and it shares its borders with Turkey to the west, Georgia to the north, Nagorno-Karabakh Republic and Azerbaijan to the east, and Iran and the Azerbaijani exclave of Nakhchivan to the south. The capital and largest city is Yerevan. Armenia is a member of the Council of Europe and the Collective Security Treaty Organization. 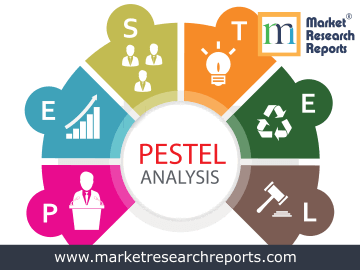 This report covers Armenia PESTEL (political, economic, social, technological, environmental and legal) analysis. 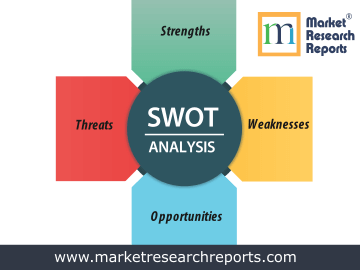 This market research report covers SWOT (strengths, weaknesses, opportunities and threats) analysis for Armenia. 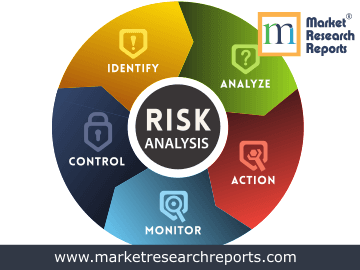 This market research report covers current and future business risk analysis for Armenia along with macroeconomic factor analysis.